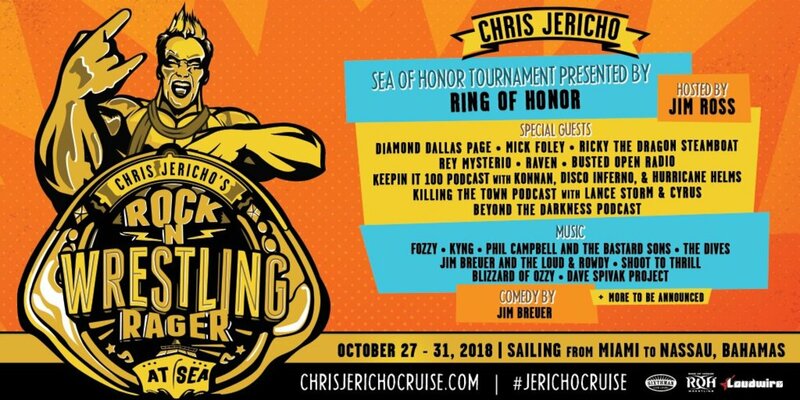 Chris Jericho will be bringing together a cruise ship tour entitled Chris Jericho&apos;s Rock &apos;n&apos; Wrestling Rager which is now said to feature some Ring of Honor stars, who will indeed be wrestling on the cruise ship in a "Sea of Honor" tournament. 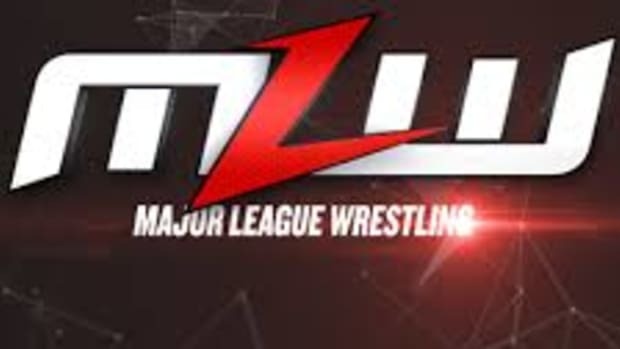 There are some major names being advertised for the four-day cruise including the host Jim Ross, Diamond Dallas Page, Mick Foley, Ricky Steamboat and others as well as podcasts like Killing the Town (with Lance Storm and Cyrus) and Keepin It 100 (with Konnan, Disco Inferno & Shane Helms). 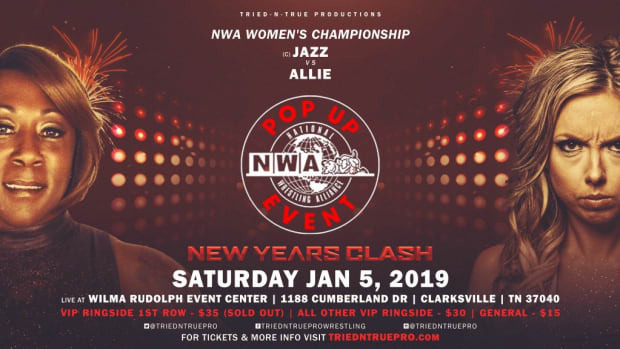 The cruise will also feature several musical acts as well as stand-up from comedian Jim Breuer. 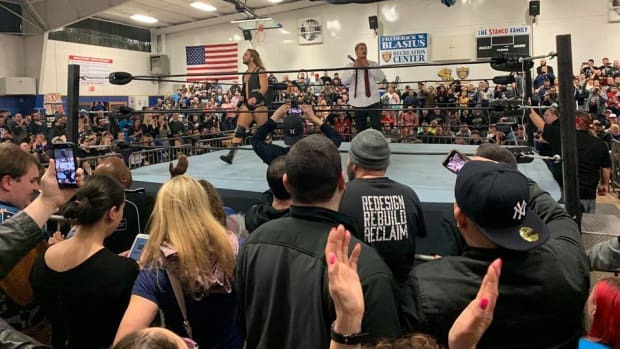 It is interesting here to note Jericho working with Ring of Honor so closely. 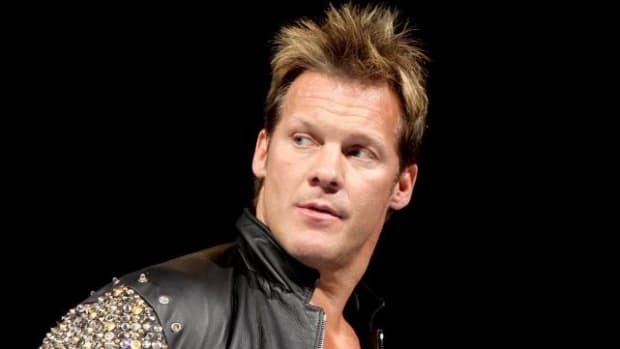 Although it may amount to nothing, it could equate to some kind of working deal for Jericho to perhaps at least make an appearance for the company.